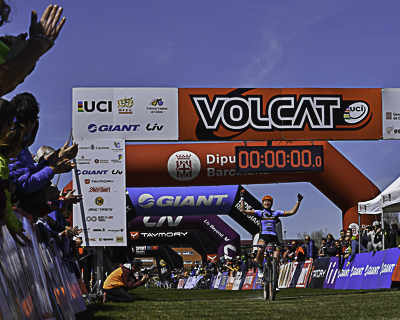 As the tradition says, the VolCAT 2019 will be held in the middle of Holy Week, in its 14th edition, the 30 and18,19,20 and 21 of April. 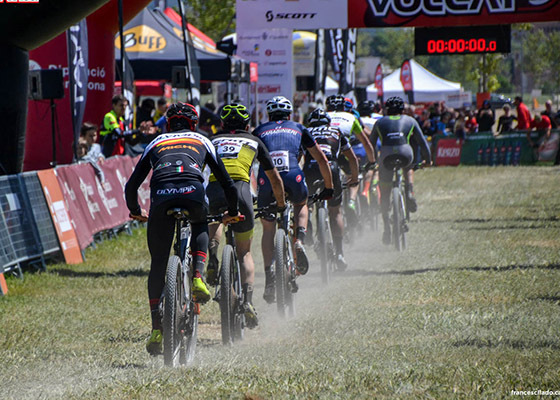 The 2019 edition will be the fifth consecutive year that the VolCAT gives UCI points in the XCS S2 category, becoming a meeting point for the international elite cyclists. 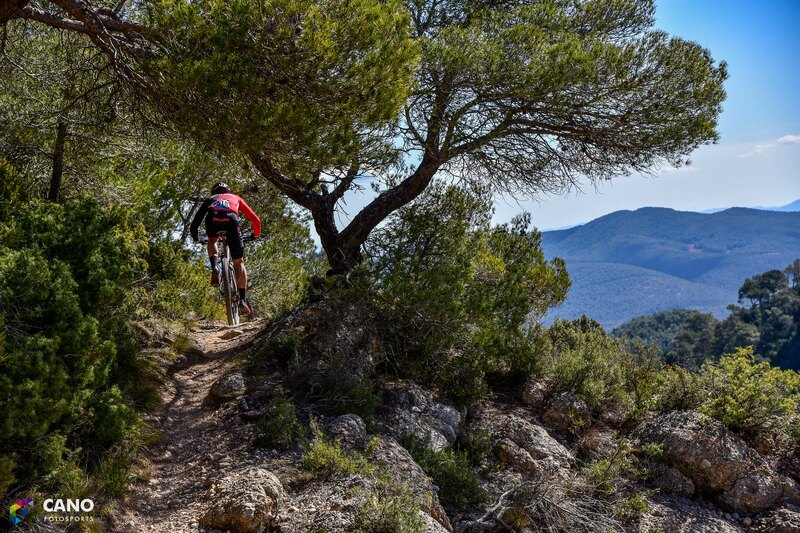 · Four stages of authentic BTT with an amazing queen stage full of singletracks. 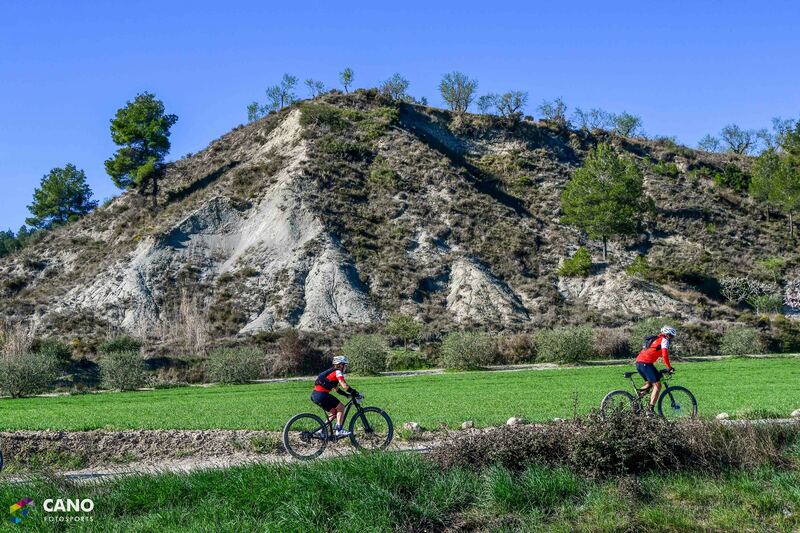 It is a MTB test that consists of 4 stages in 4 different days. 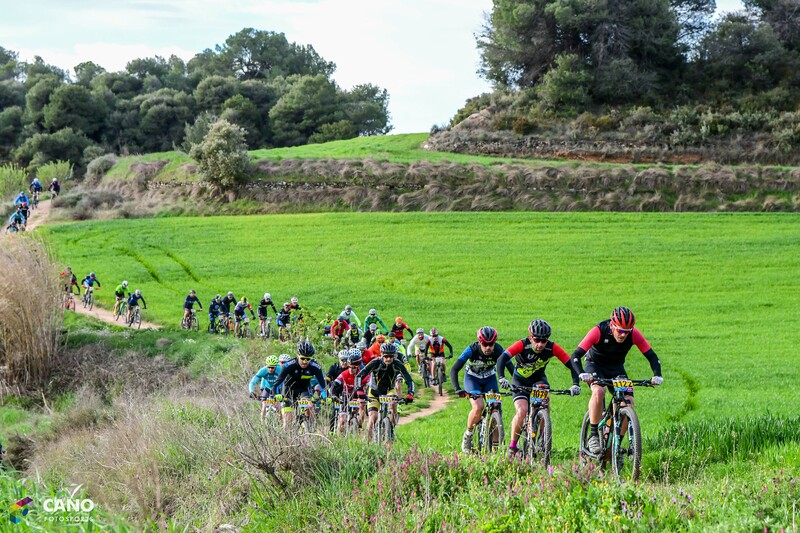 The race crosses the singular landscapes of the central Catalonia, going through a variety of territories that will be enjoyable for the competitors, accompanists and the public. 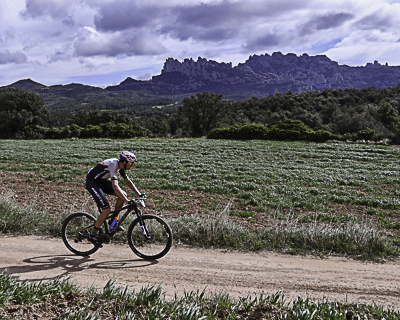 This is thanks to the brilliance of the spots of the circuit. 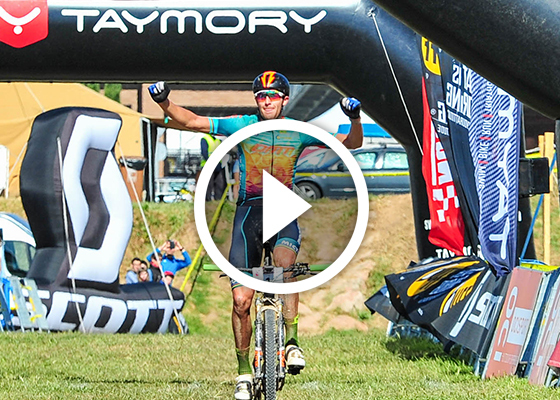 Also hold the Eliminator, an MTB modality that is getting popular in MTB World Championships. 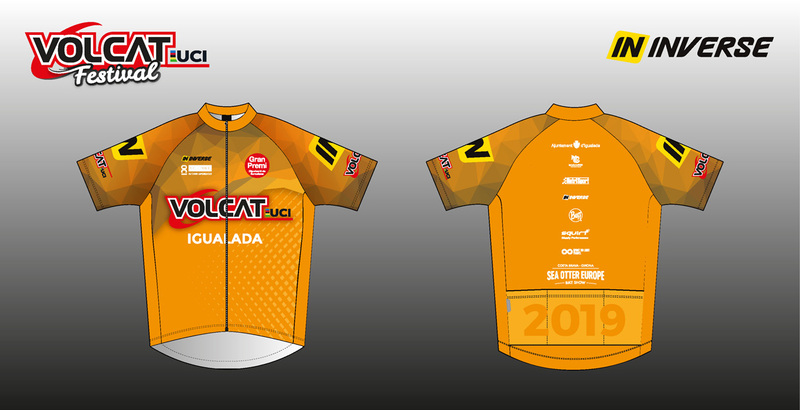 This race will be for the 25 best cyclists of the general classification. 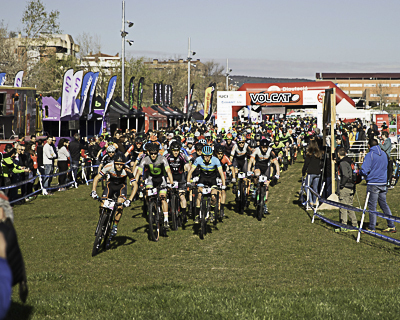 As last 3 years editions, VolCAT will have an only location for all the stages of the race, Igualada, capital of the Anoia region, where the starts and the emotion of the arrival will be lived. VolCAT is a test for all the levels, with different categories. 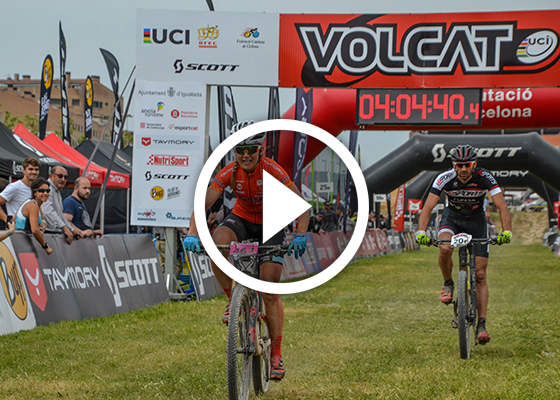 You can compete in PRO level, to get UCI points of the UCI S2 XCS category. 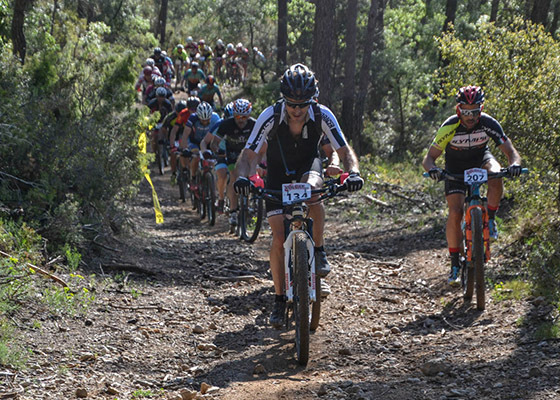 You can also compete in the OPEN modality. 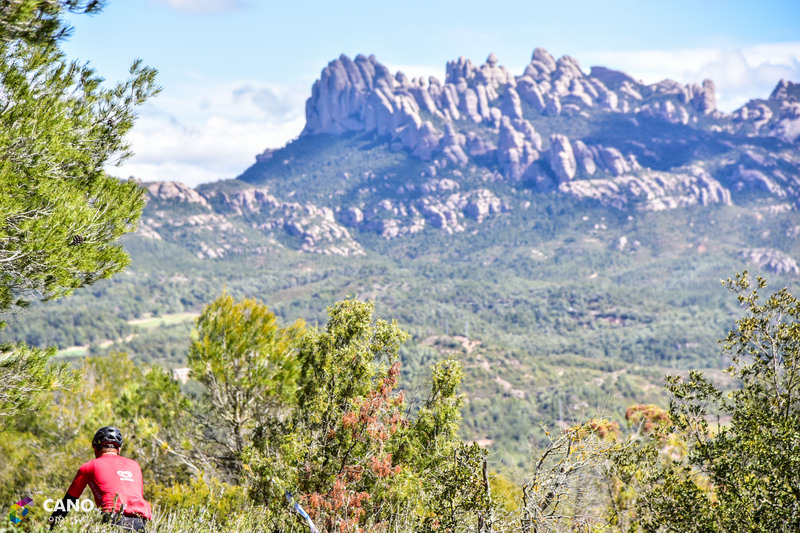 In the OPEN modality is possible to take part in couples, and in only one stage, two, trhree or the four stages. 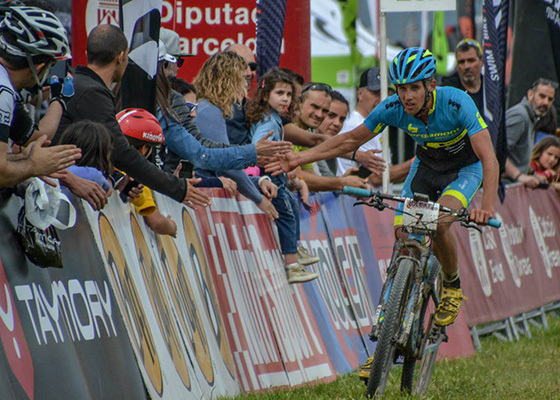 Don’t let go the opportunity of feeling proud of being a finisher of this international prestigious race. 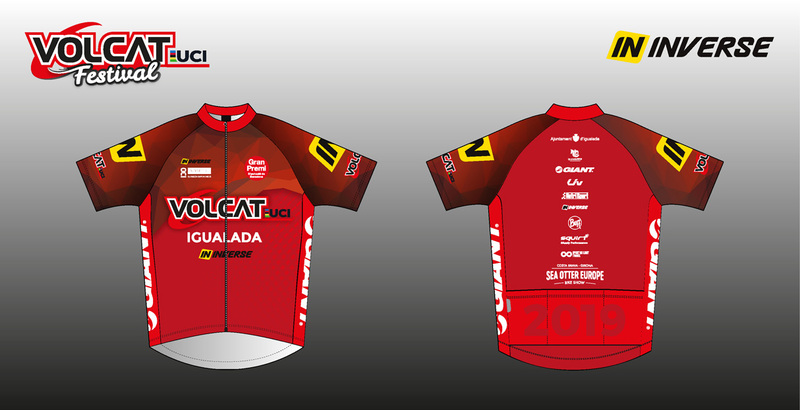 The emotion of the VolCAT is more alive than ever, with new spots and places to discover in the heart of Catalonia.